The incandescent light bulb has had the same design for many years. Thomas Edison invented it in 1879 and it produces light when a thin wire is heated by electricity. Since it releases lots of heat, many countries to trying their best to ban it but one can’t simply ignore the fact it is widely used even now after many years. There are certain places where these light bulbs are used more. Do you need lighting only for a short period of time? Incandescent lights are perfect for that as this will keep your lighting cost much lower than other light bulbs. 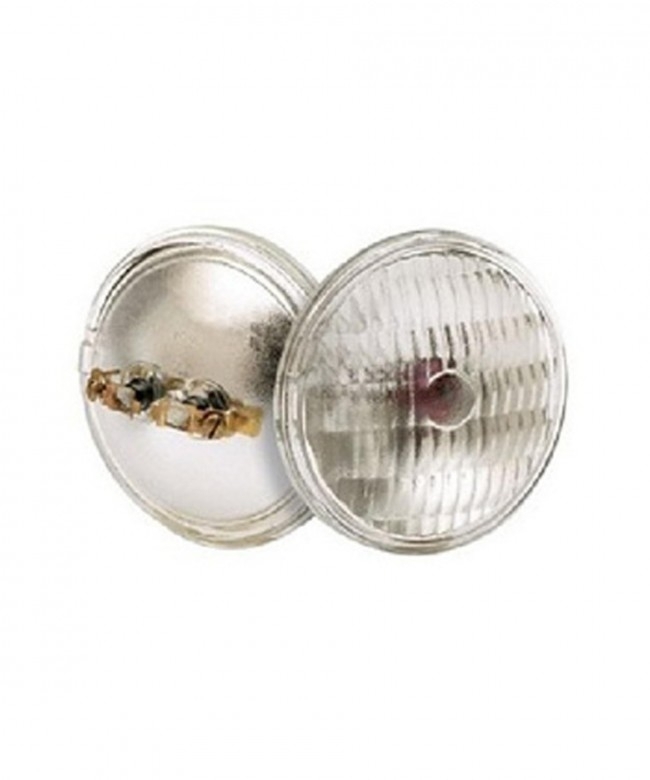 You can use patio lights for parties and temporary light stringers for construction sites. These are great temporary set ups. You can use incandescent lighting in heating equipments.You can use an appliance rated incandescent bulb where lights are needed inside the equipments. LEDs cannot go into heating equipments as they need to have heat dissipated by heat sinks. If the heat is not dissipated, the diodes overheat and fail. There are people who are loyal to incandescent bulbs and can’t imagine their space with any other kind of light bulb. It is said that in the coming years, incandescent bulbs that cannot meet 45 lumens per watt will be banned from the market. There are some lights that are not going to be exempted from this rule too that still have a loyal customer base and a market. These are Christmas lights, bowl bulbs, shatter- resistant lamps, black lights, coloured lights, appliance lights and a few more. 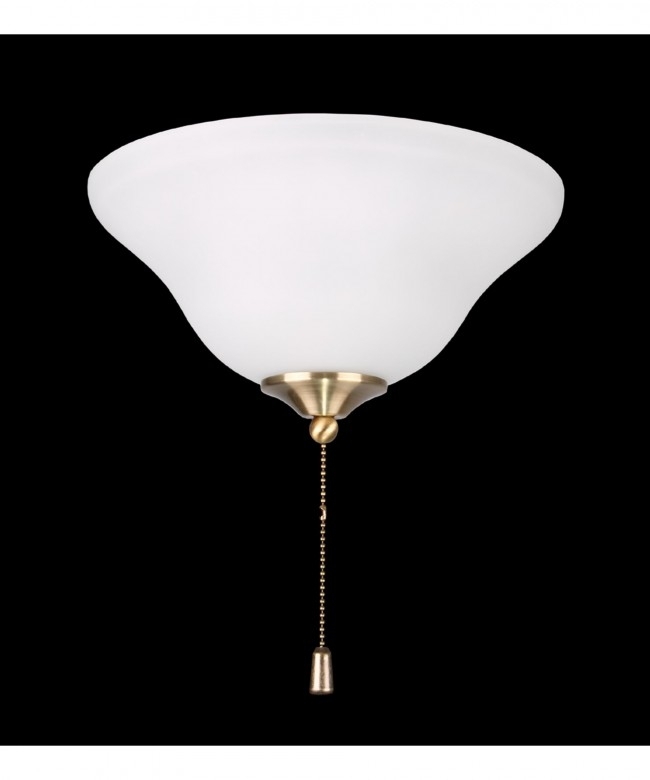 Low traffic areas are the best suited for incandescent light bulbs. Utility rooms or attics or store rooms are places where you don’t need high efficiency lighting, so incandescent light bulbs can be used. Incandescent light bulbs have a shorter lifespan and when these bulbs are not used regularly in these rooms, the reduced use of it reduces the wear and tear to the tungsten filaments which lose their ability to emit light during the repeated heating process. If your utility rates are fairly reasonable throughout the year or if you have 40 sockets in your home, you can benefit from incandescent light bulbs for some time. In this case, efficiency and cost aren’t impacting your business at all. In some buildings, bulbs will be running for 24 hours a day and the utility rates are higher than normal. LED bulbs will be beneficial if utility rates are higher than normal and bulbs are running for unlimited number of hours. Do you know the LED industry is working hard just to make something as dim as the incandescent bulb? They are the gold standard for dimmability as they don’t flicker or emit worse kind of lights when connected to a dimmer switch. Incandescent lighting requires no external regulating equipments and has a low manufacturing cost. They can be used both indoors and outdoors and in commercial and house lighting. Even though LEDs have taken over the market, traditional bulbs or incandescent lighting is used for necessity or for aesthetics purposes.